Video interviewing has become a powerful tool for staffing firms, as it saves these companies both time and resources, while allowing them to serve their clients more effectively. 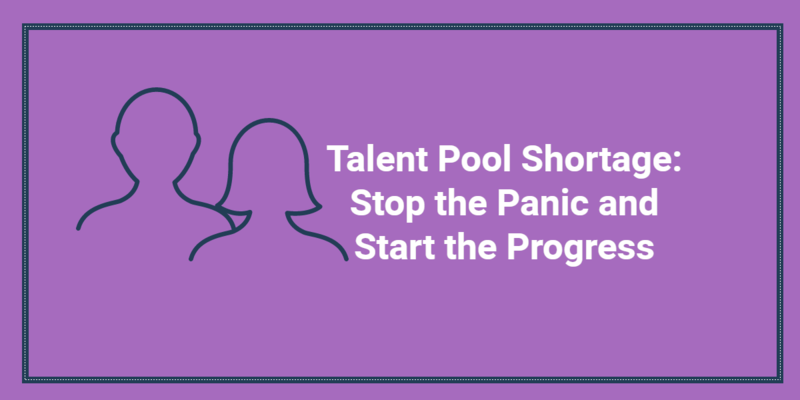 In the past, staffing firms had to bring candidates in for a conversation (or sometimes multiple conversations) and then try to effectively place that individual. Today, that’s all changed. 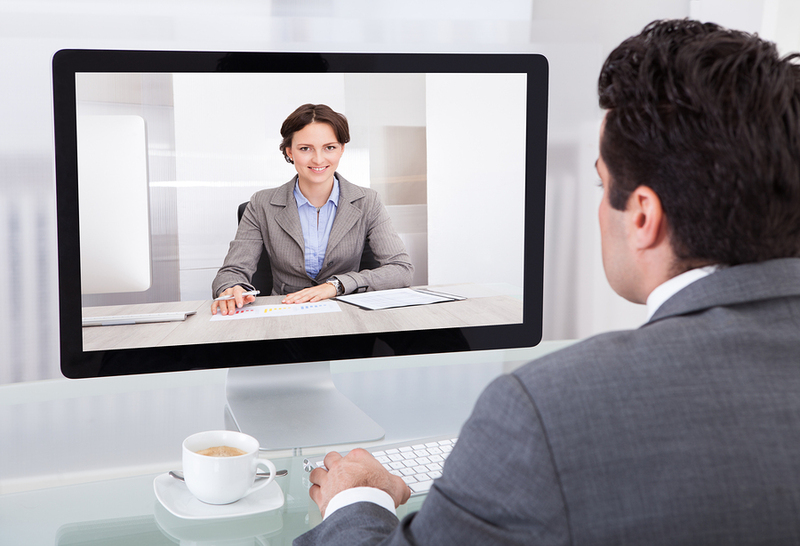 Staffing firms can use video interviewing to present a more 3D look at a candidate. It streamlines the entire process, puts the candidate at ease, and allows the client to get a better sense of what this individual is all about. Ultimately, a staffing firm’s goal is to get the best candidate into an open position as quickly as possible. Video interviewing helps to speed up this process, as individuals can record answers on their own time. Additionally, candidates can answer questions pertaining to multiple positions at once, instead of having to continually drop back into the office when new jobs open up. 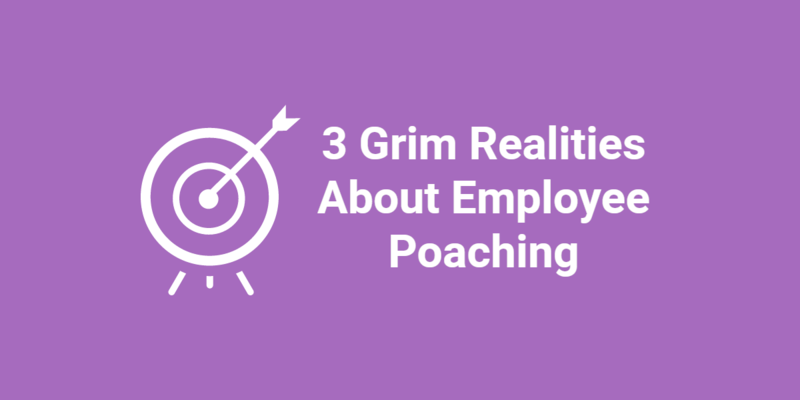 Searching for a job is stressful, and many people get nervous, even when they come in to talk to a representative from a staffing firm. As a result, they may not showcase their best self. Video interviewing helps to take some of that pressure off, as the candidate can take some time to mentally prepare. They’re also able to re-record answers if need be. For more introverted or nervous candidates, this is a huge plus. When candidates do video interviews, they can answer more general questions about who they are, what they do, and what they’re looking for. 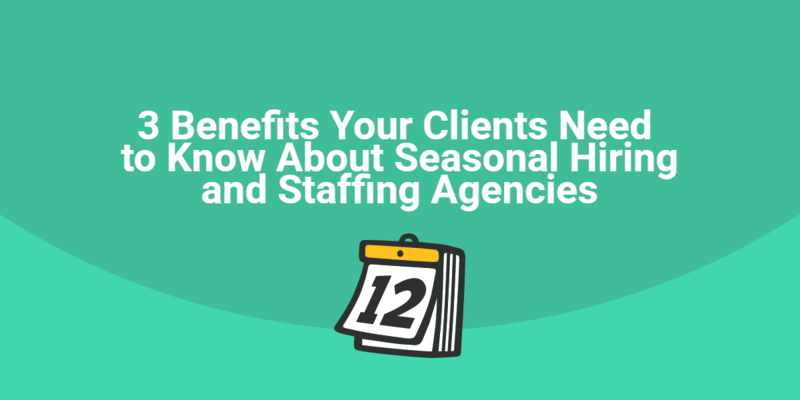 The client can then watch their responses, get a sense of where the candidate’s strengths lie, and figure out which position they might be most suited for accordingly. Video interviewing has proven to be a major benefit to staffing firms, their clients, and their candidates alike. It streamlines the hiring process for clients by enabling staffing professionals to avoid wasting time and resources on the wrong candidates. Additionally, it allows the staffing firm to more effectively cater to various personality types, allowing more introverted employees the chance to shine too.